What are the unique advantages of BONE Structure® integrated process? What is the process to owning your dream home? 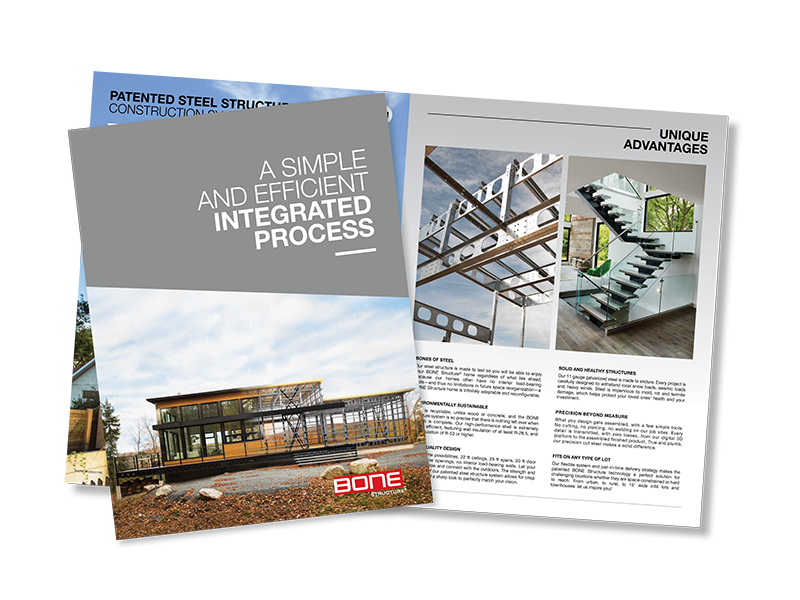 Download the Integrated Process brochure and find the answer to these questions, and more.